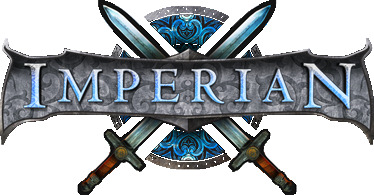 In depth role playing is what helps make Imperian unique. Discuss the latest in-game events and role playing fun. This board is for posting about broken quests, mobs, rooms, and so on. Do not post about skills or anything like that. If you do, we may have to kill you. Nexus - Health and Mana Bars Gone?